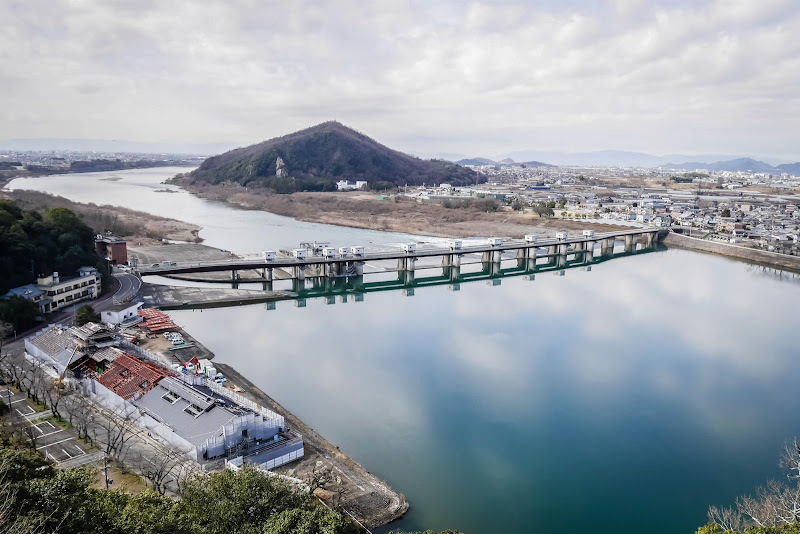 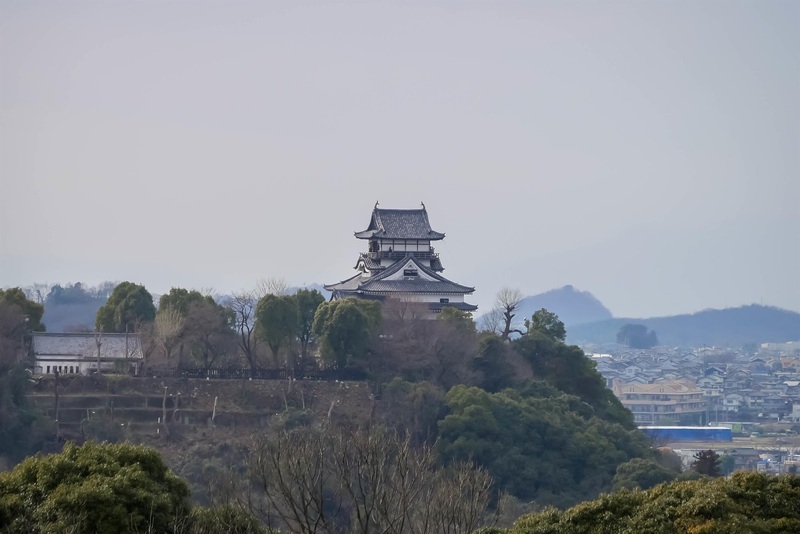 Inuyama 犬山 literally means dog mountain, is located approximately 25 km northwards from Nagoya. 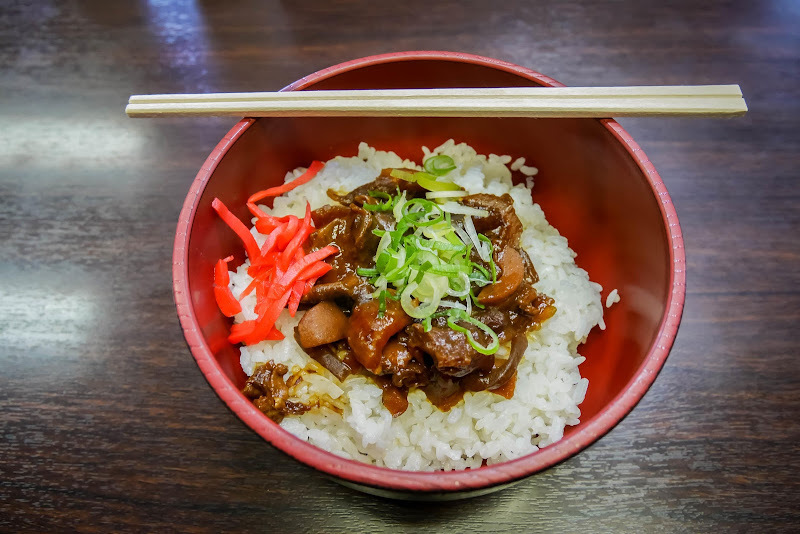 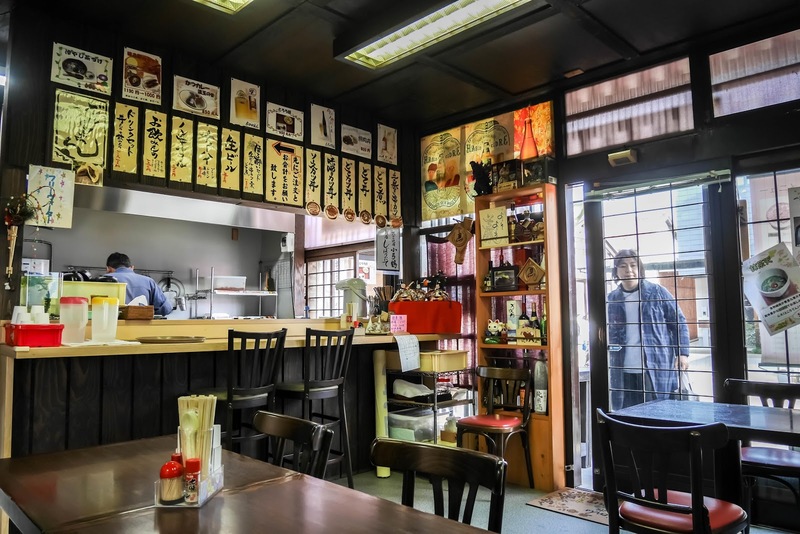 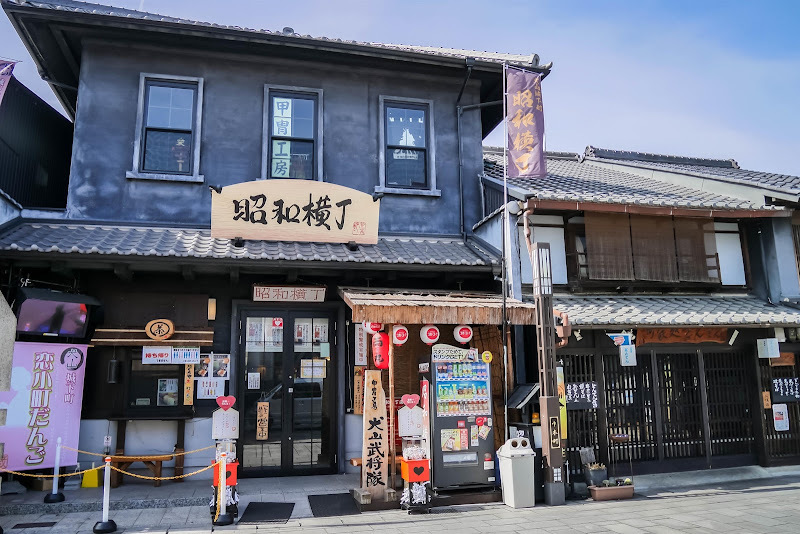 I actually planned a day trip to this place as I wouldn't want to spend too much time in Nagoya, and relatively this touristy little town is not very far away from Nagoya. 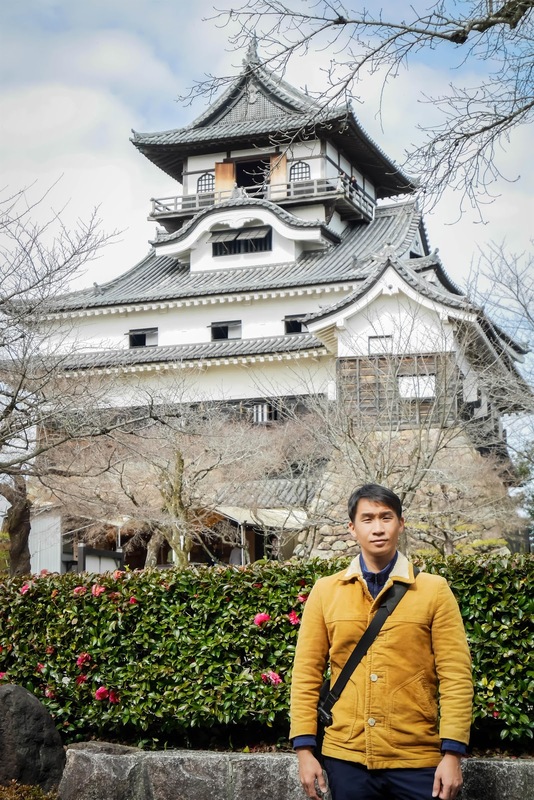 We took a train in the morning from Fushimi Station (Nagoya) to Inuyama-Yūen Station. 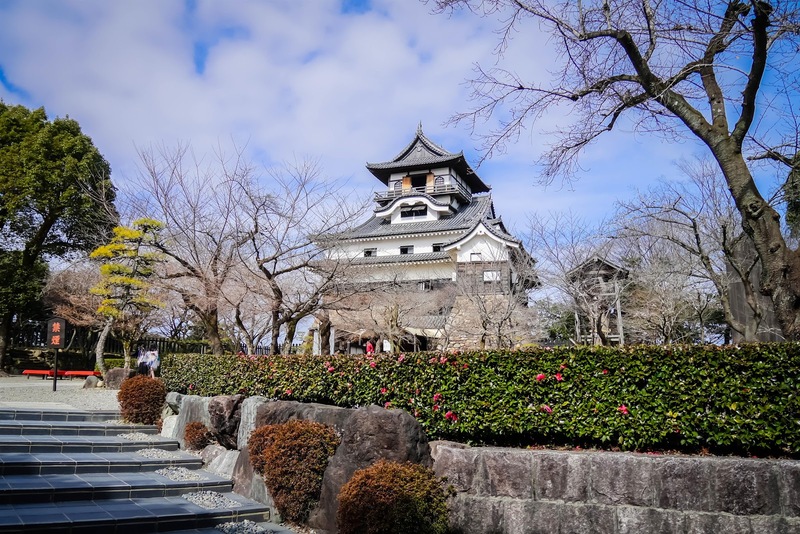 Our next stop was the famous Inuyama Castle, built at a height of 19 m above sea level. 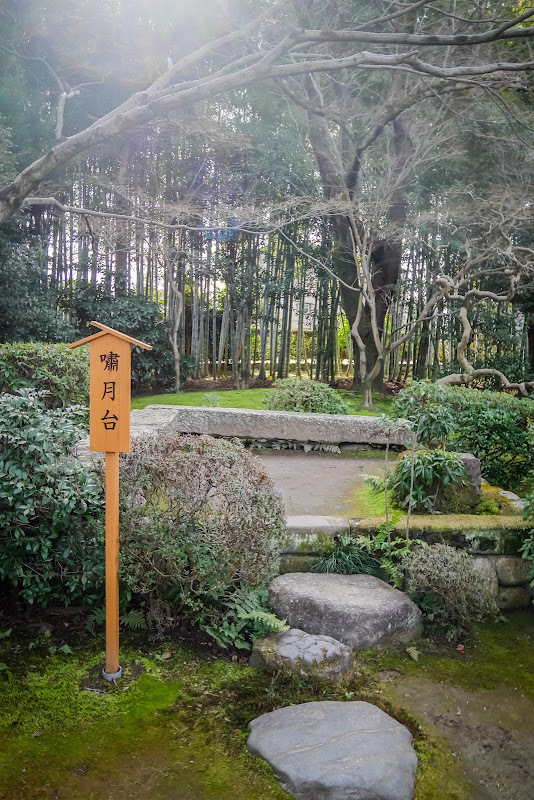 We passed by two shrines (Sanko Inari Shrine 三光稲荷神社 and Haritsuna Shrine 針綱神社) along our way to the top of the little hill. The photo on the right resembles Fushimi Inari Taisha 伏見稲荷大社 in Kyoto, but it really isn't. 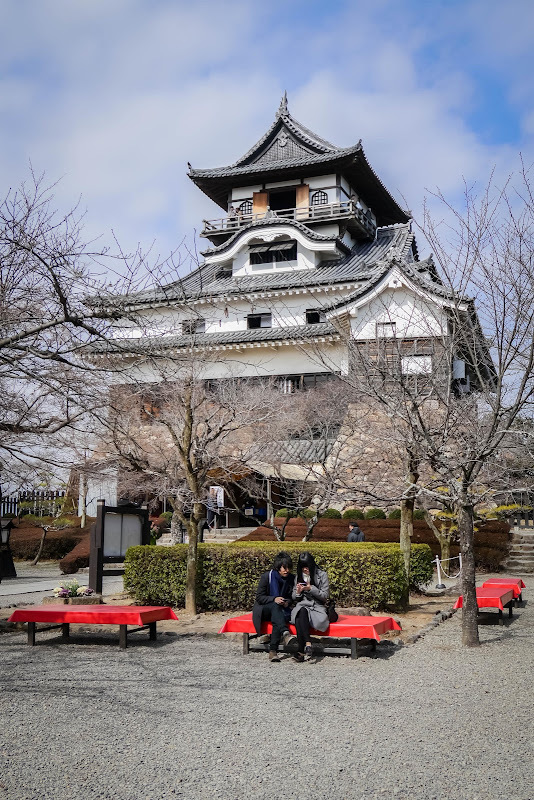 And here we are, Inuyama Castle, one of the dozen of surviving Japanese castles built before the Edo period. 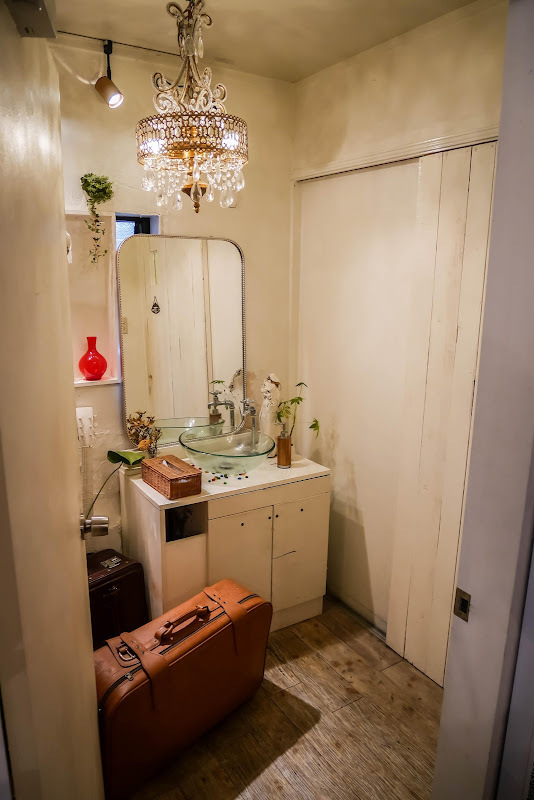 One can tell by its preserved interior wooden staircase step height, which is relatively high. 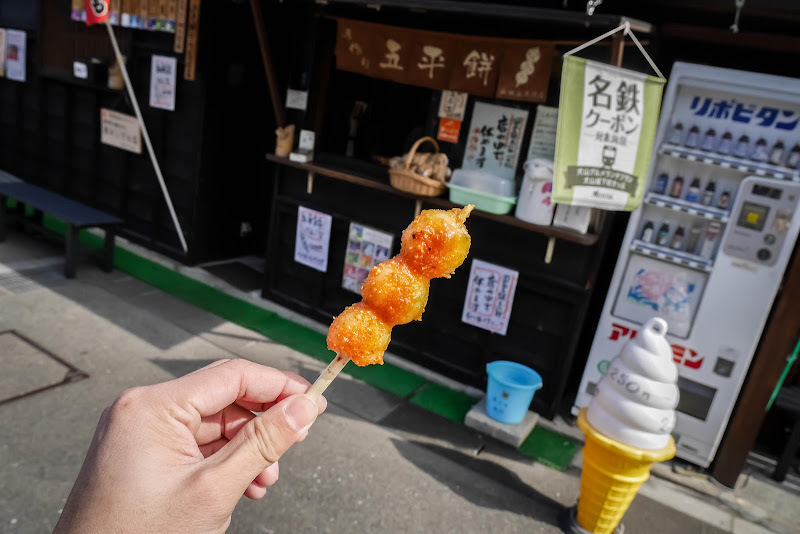 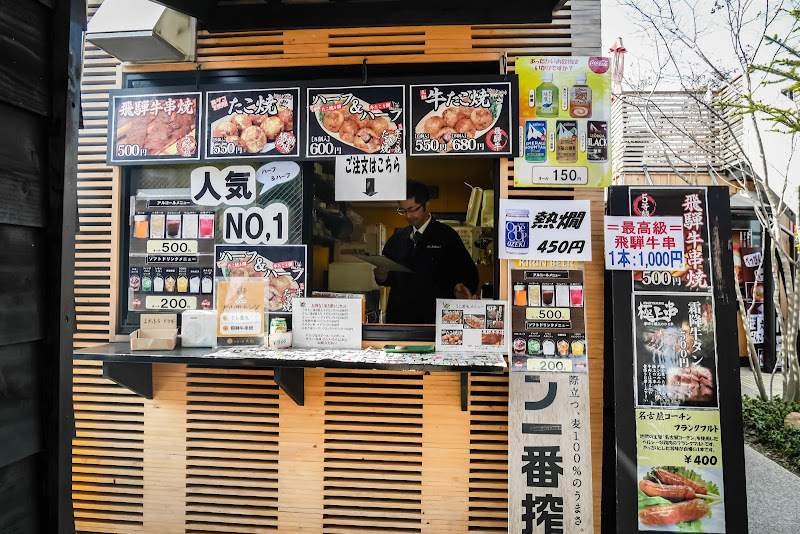 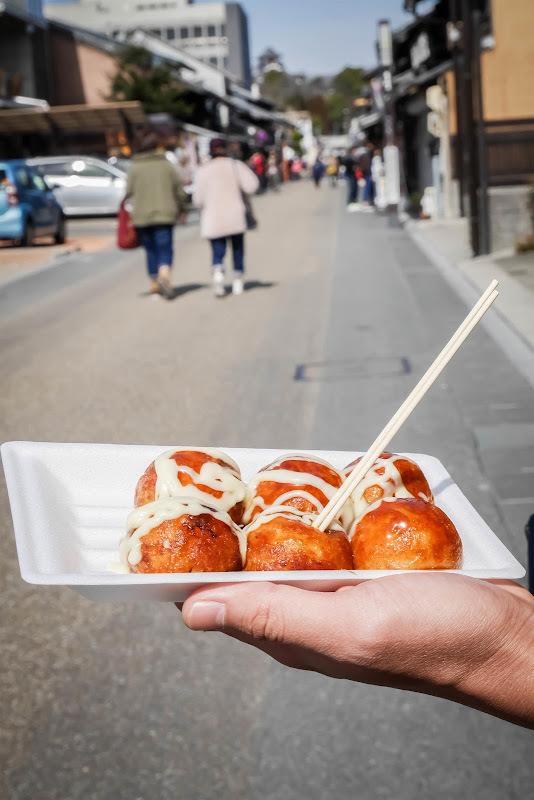 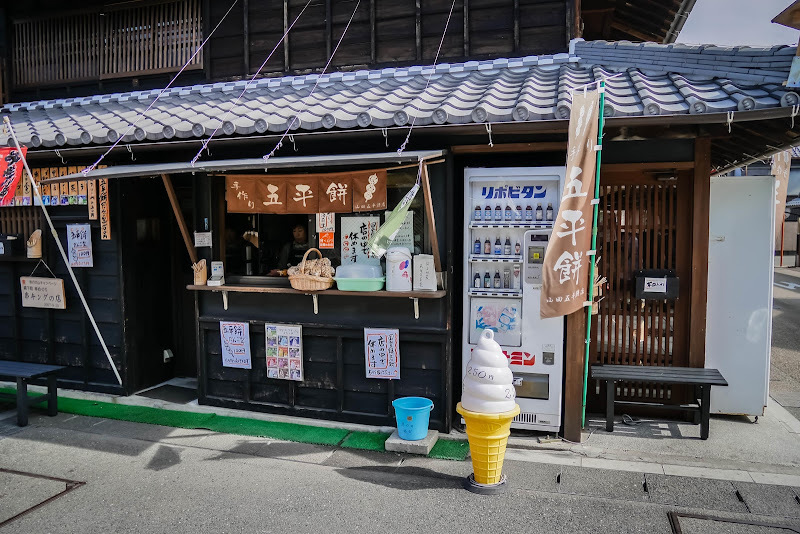 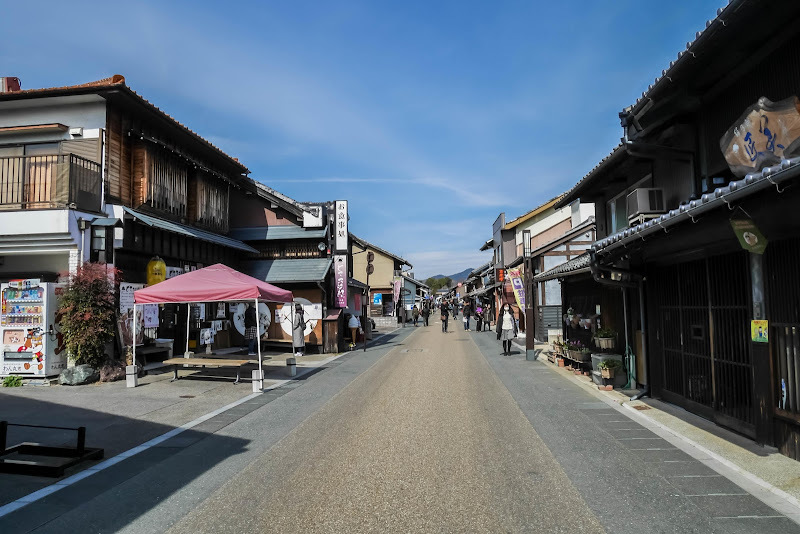 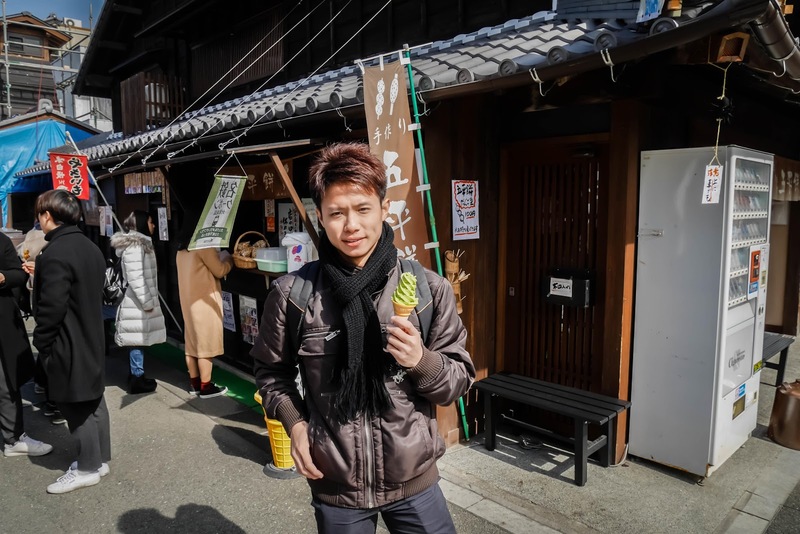 We headed down the hill to Inuyama Castle Town (犬山城下町), similar to Takayama's Kamisannomachi, the Castle Town is a perfect spot for strolling along the traditional townhouses with restaurants and snack bars, where we had Gohei Mochi, ice cream, beef takoyaki and dotedon. 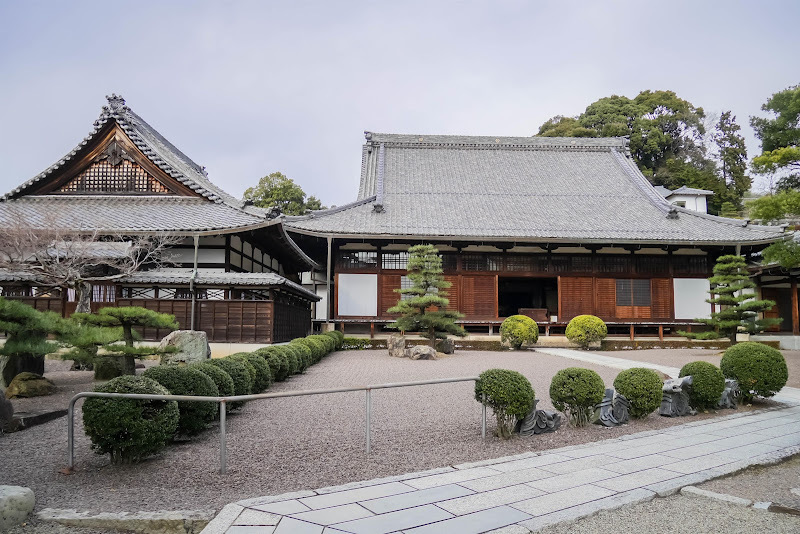 The next attraction that we're visiting has a really long name - Daihonzan Naritasan Nagoya Betsuin Daishoji Temple 大本山成田山名古屋別院大聖寺. 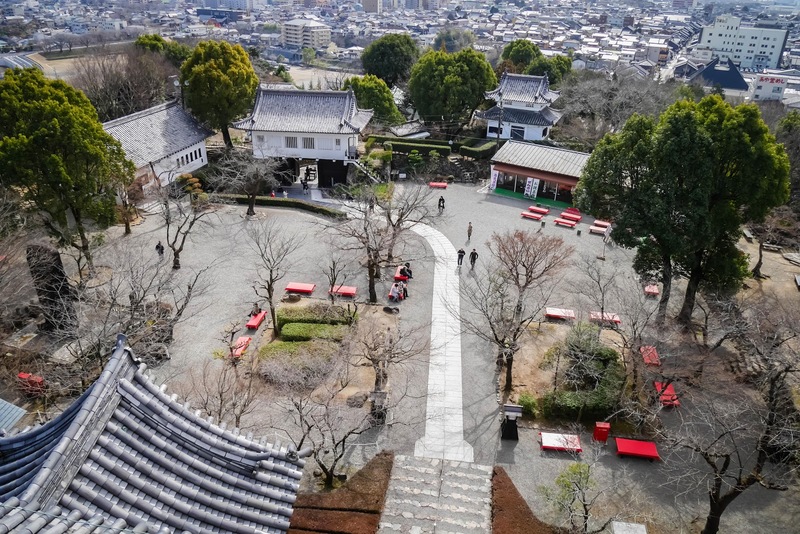 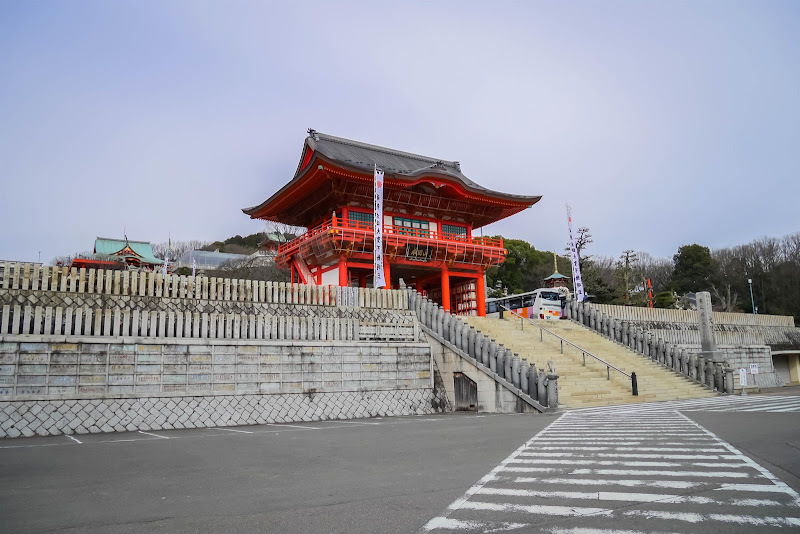 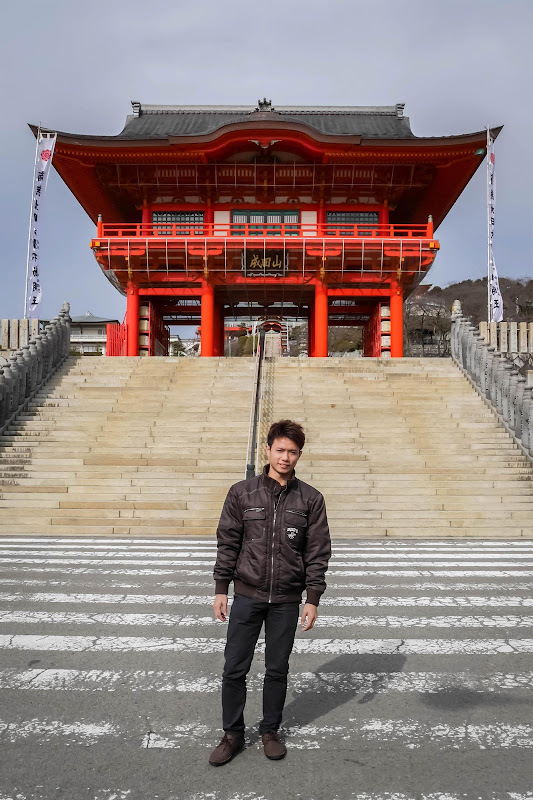 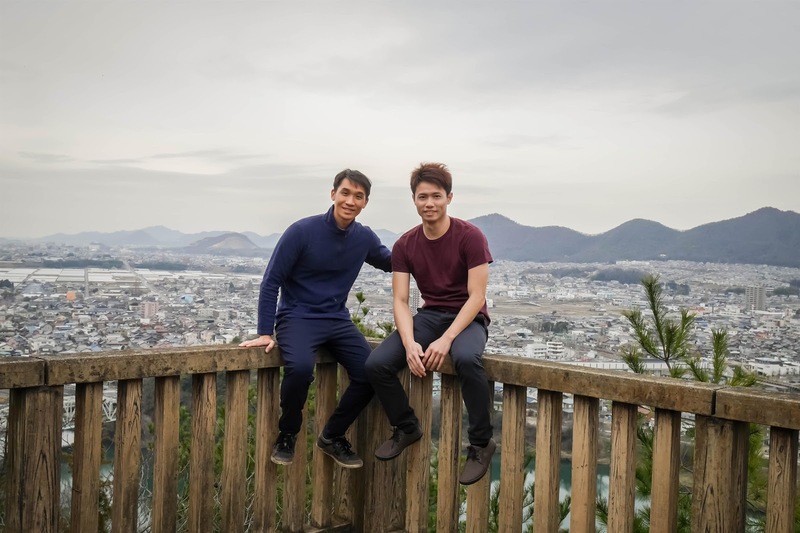 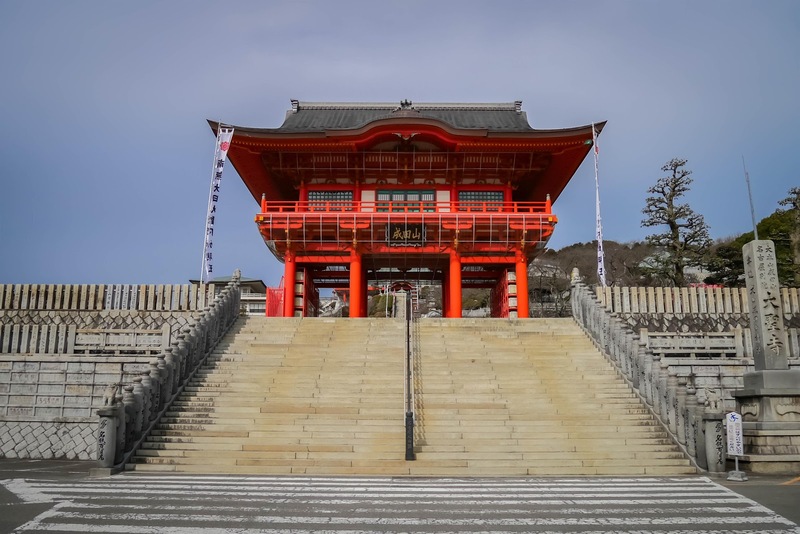 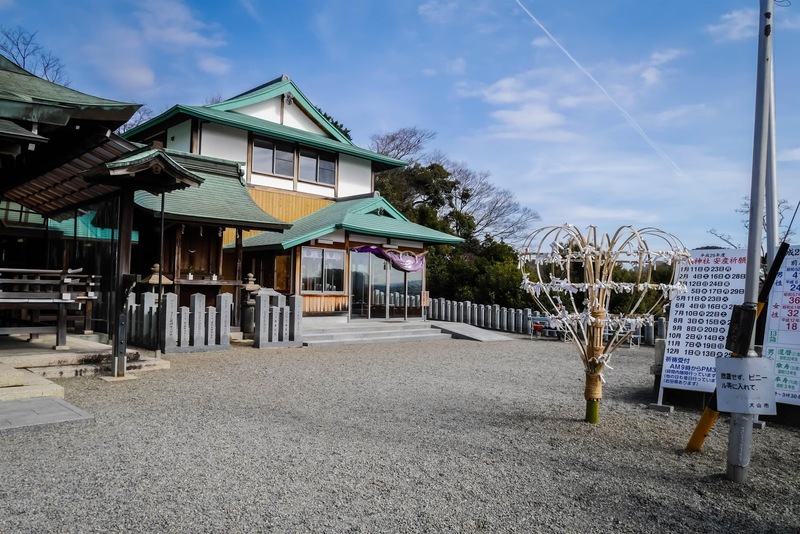 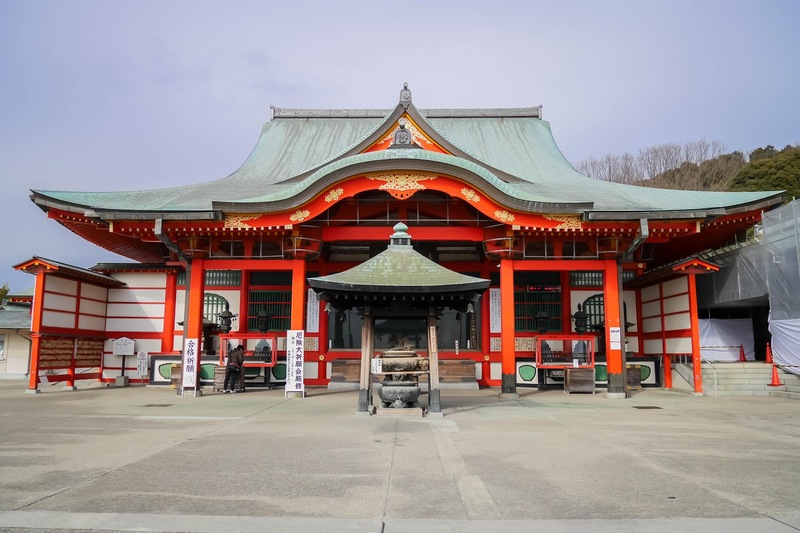 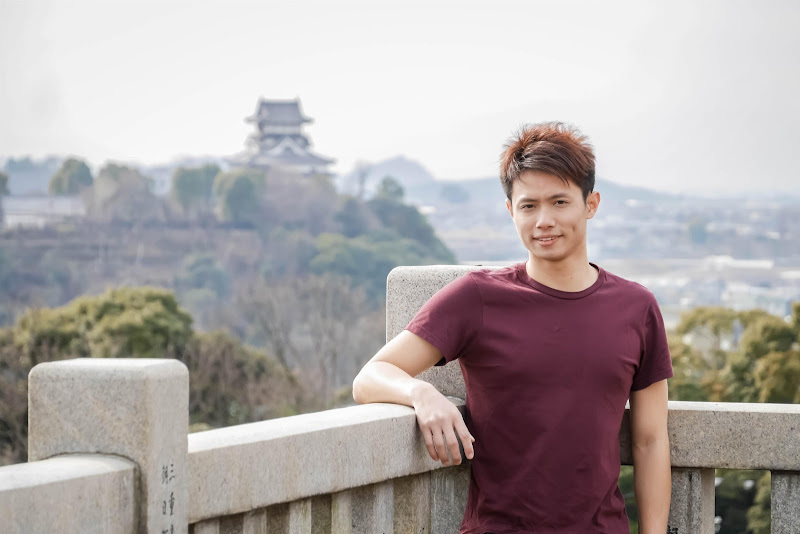 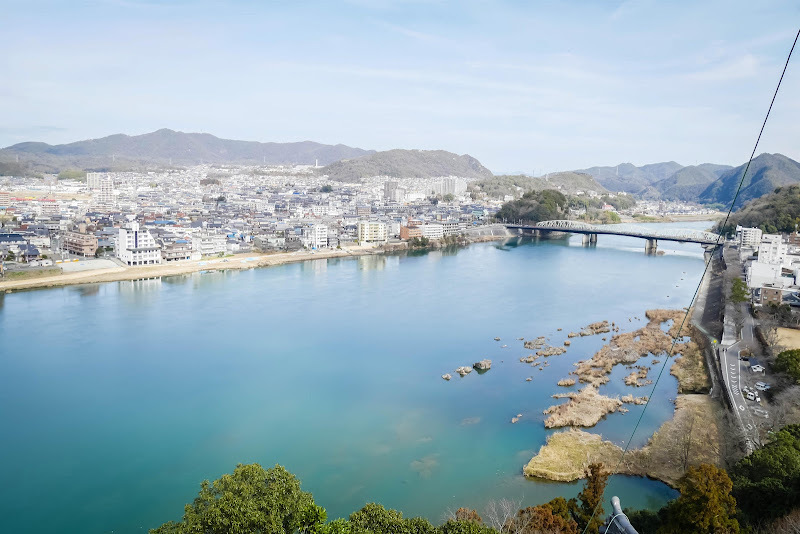 It's a famous prayer temple constructed at height, where you can capture a breathtaking view of Inuyama after a long flight of stairs to the top. 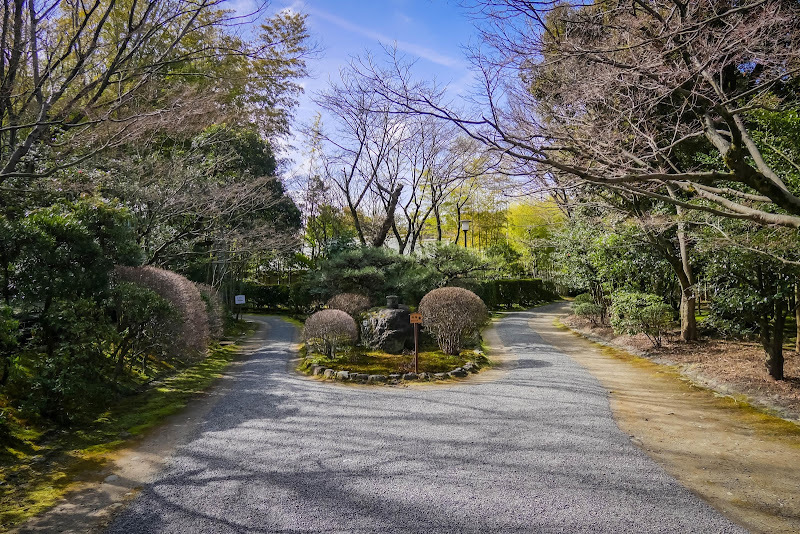 There's a hillside path due west that we can walk further up, passing by a few temples, all the way up to the observation deck of Zenkojiyama Park 善光寺山公園. 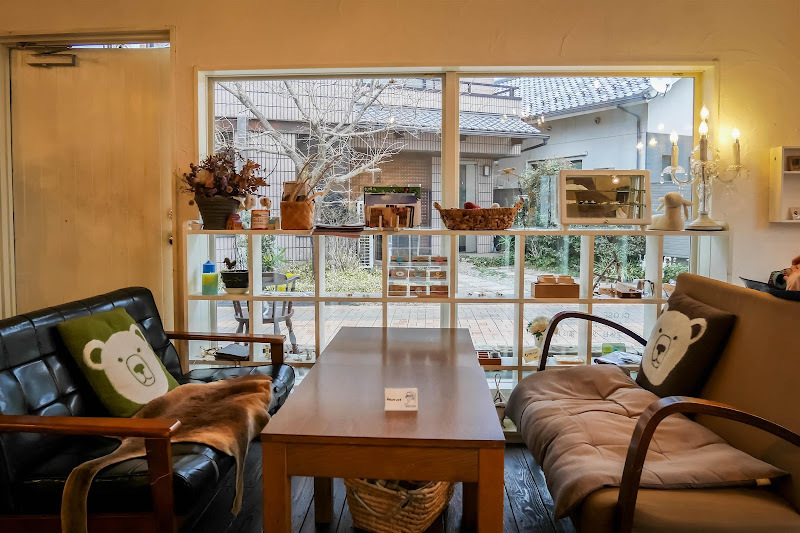 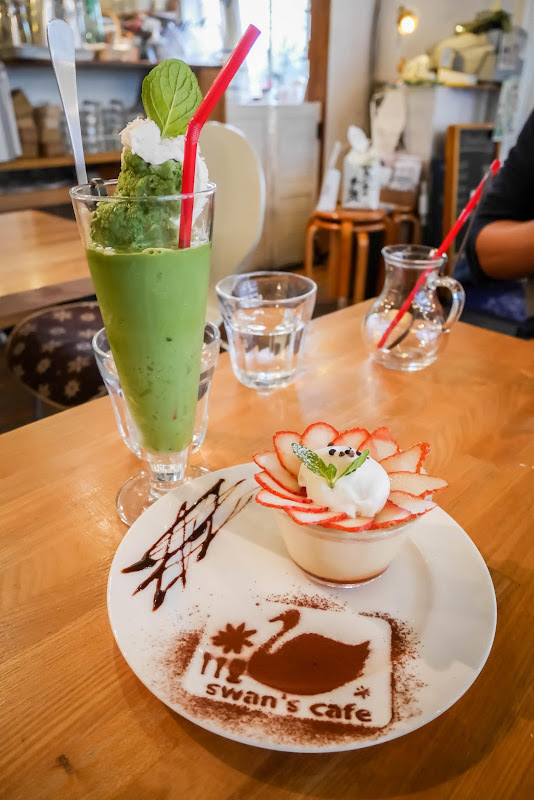 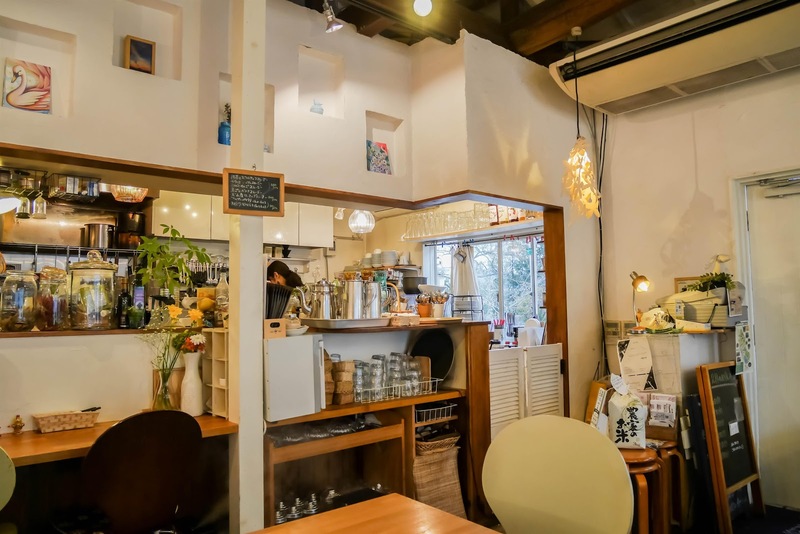 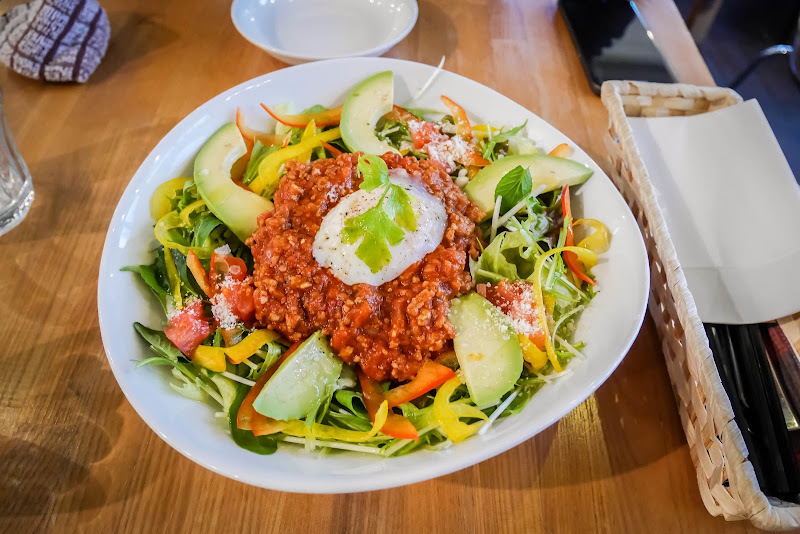 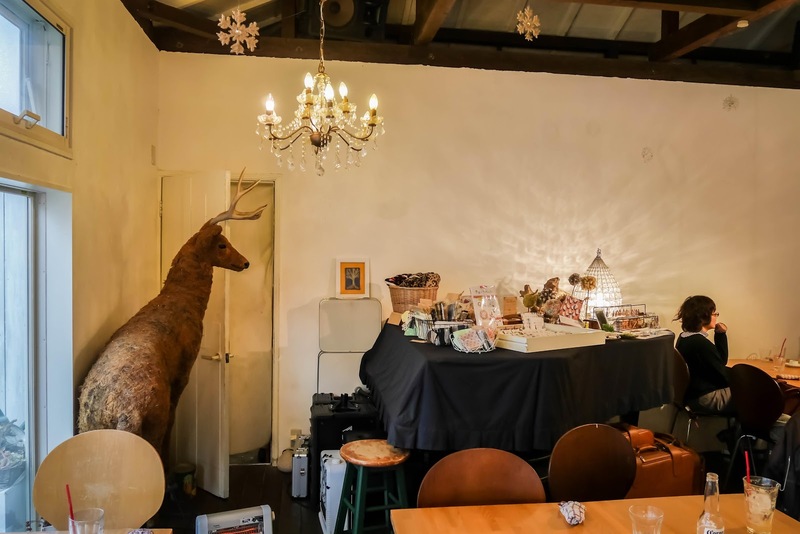 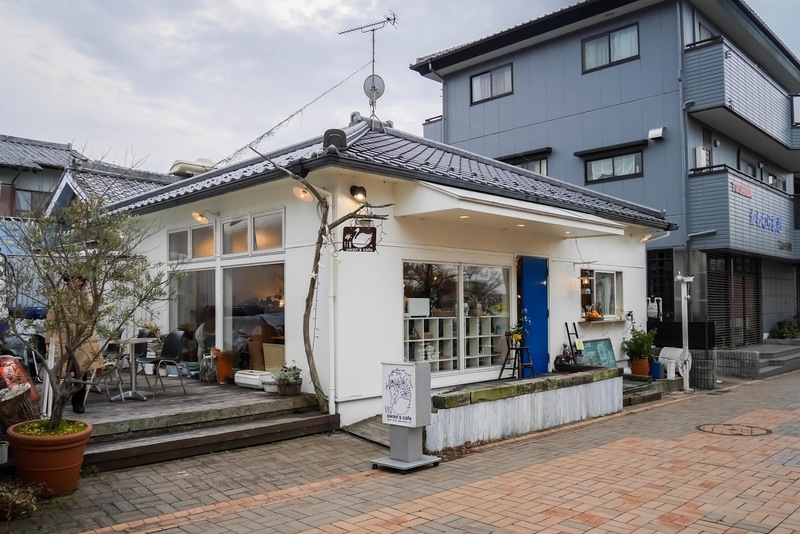 It's almost 4pm, a little early for dinner but, we're pretty exhausted from the long walk and decided to visit the pretty popular local café in Inuyama, Swan's Cafe. From Zenkojiyama Park, we took the path down the hill and walked along Kiso River towards Swan's Cafe, located of walking distance northwestwards from Inuyama-Yūen Station. 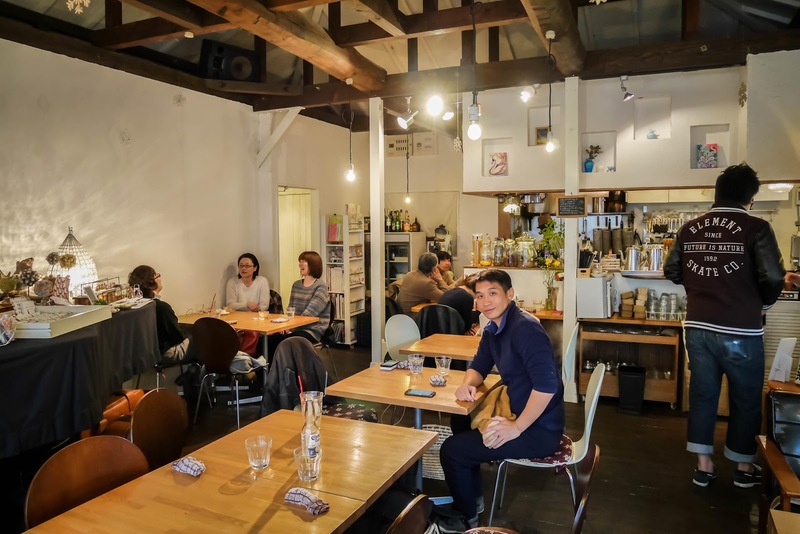 Embracing its westernized theme, the music played in the café is pretty jazzy, and sounded probably from the 80s or 90s, totally letting you immerse yourself in a foreign environment (well for us, it doubled the foreignness :D). 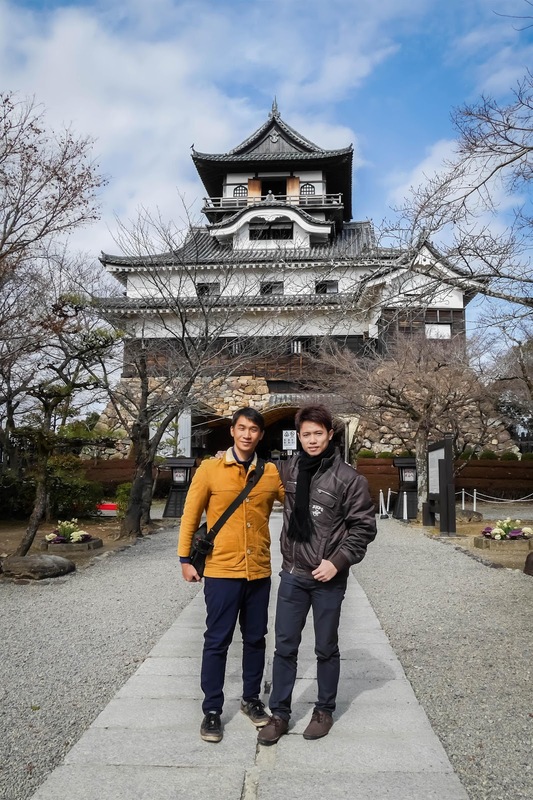 We called it a day and headed back to Nagoya after that. 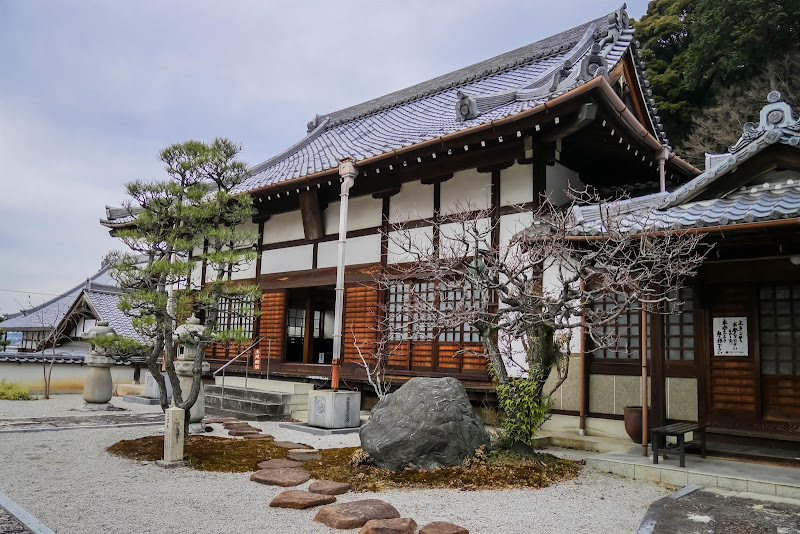 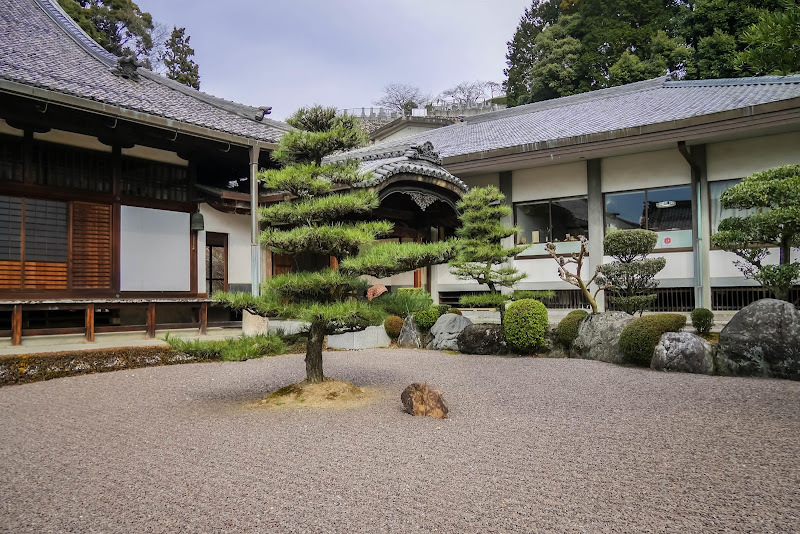 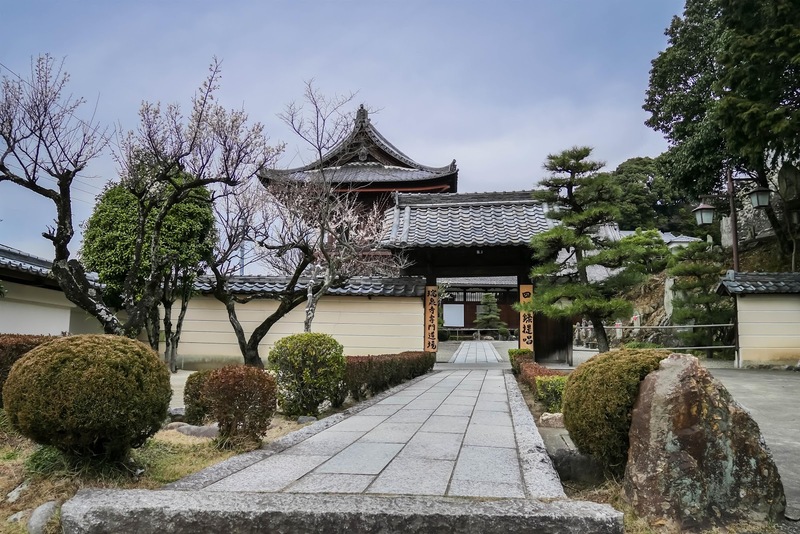 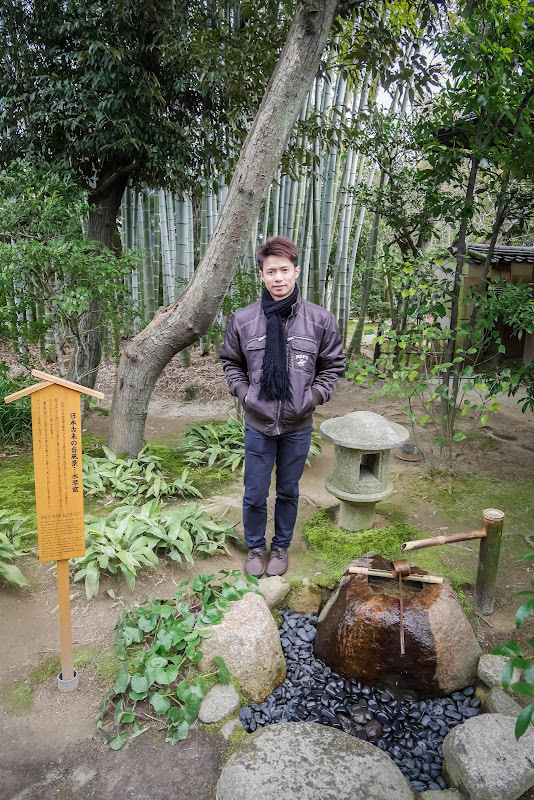 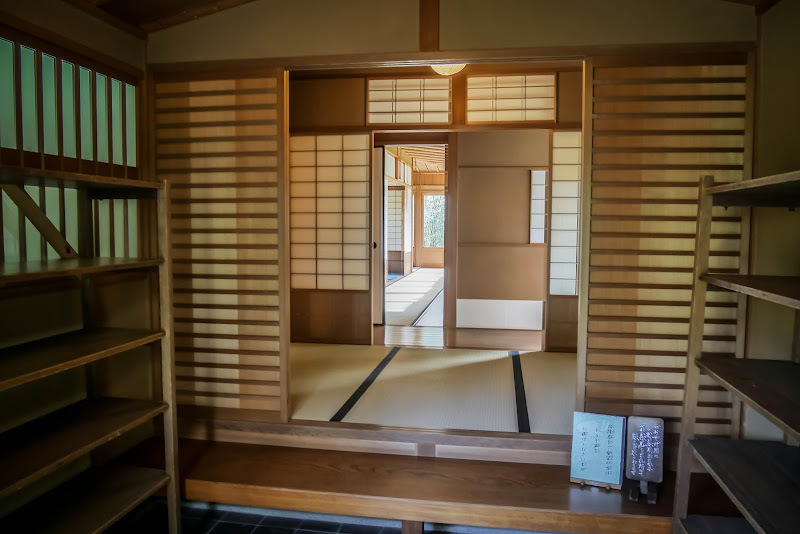 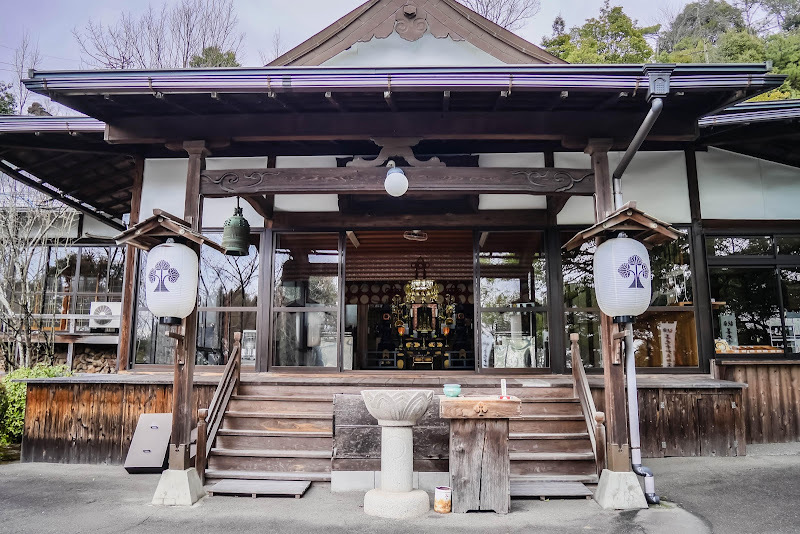 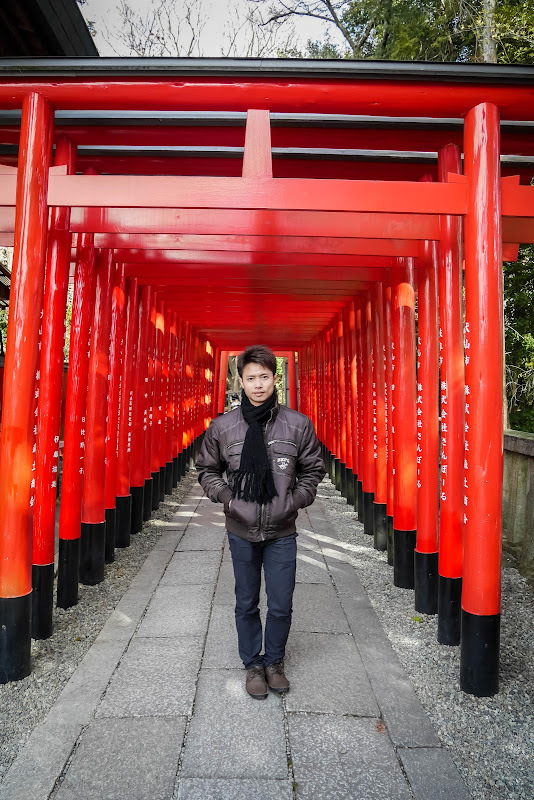 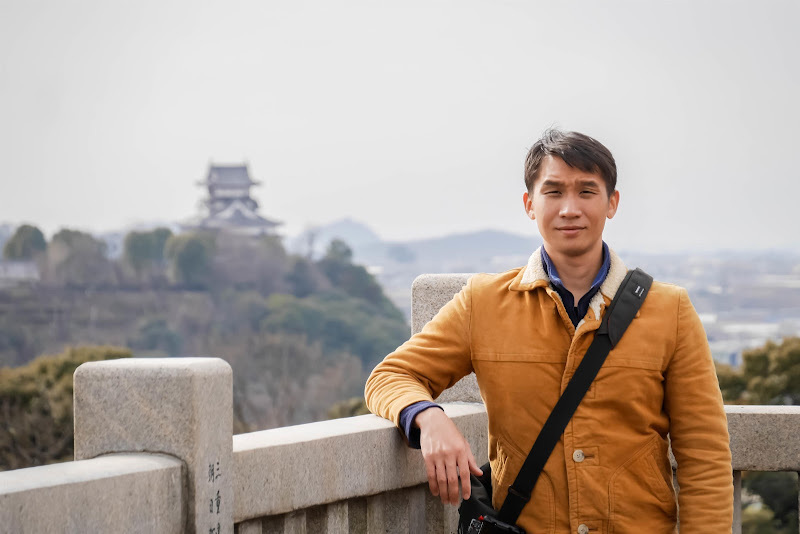 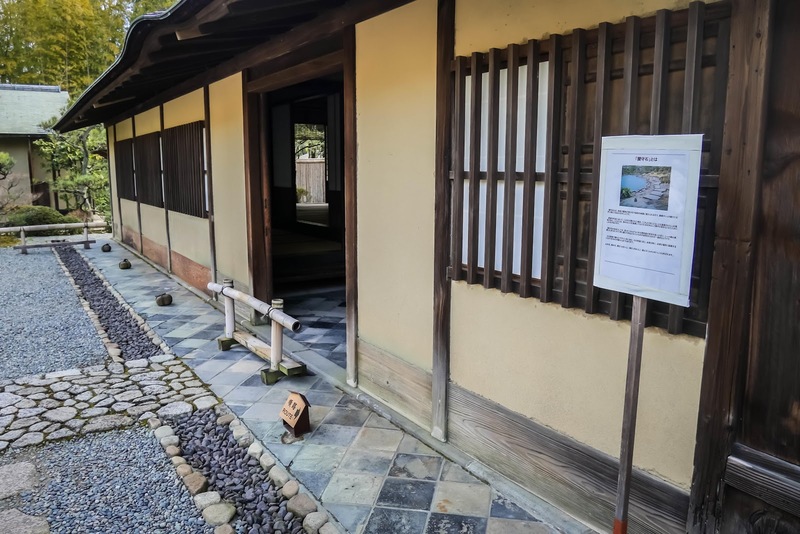 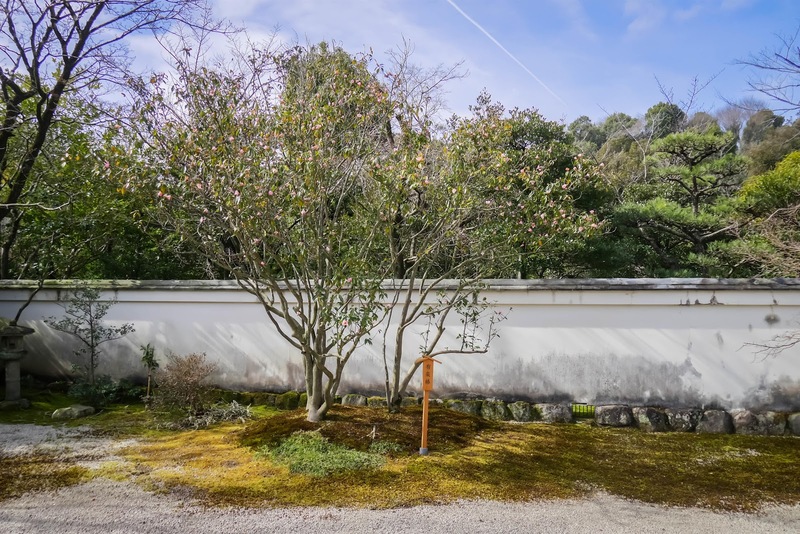 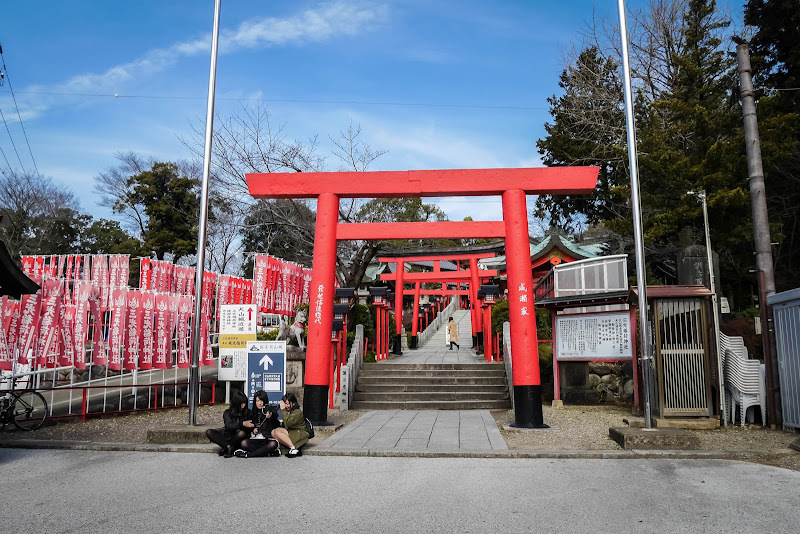 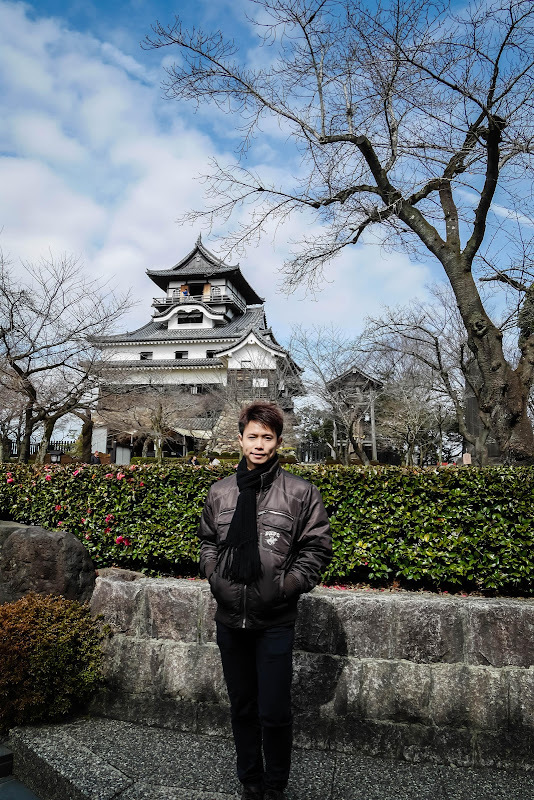 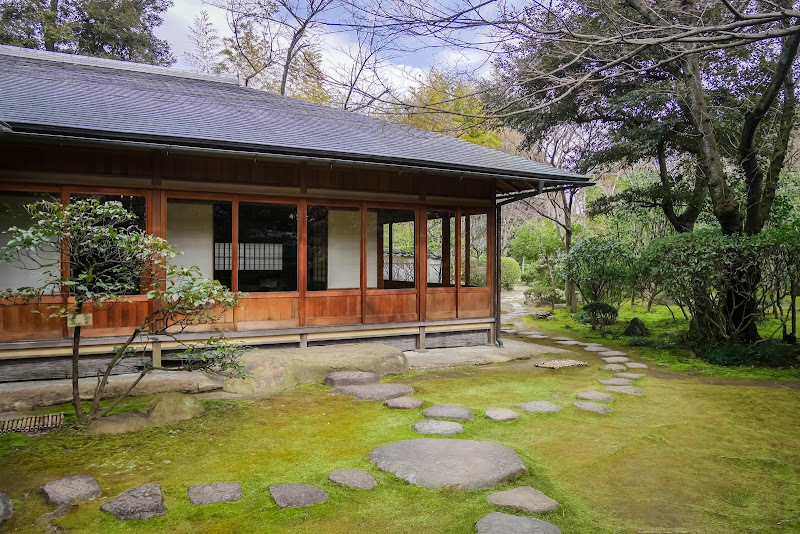 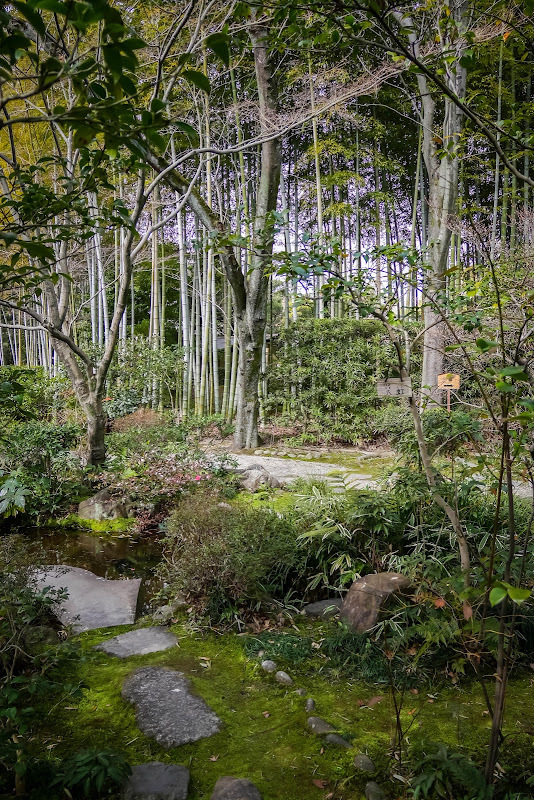 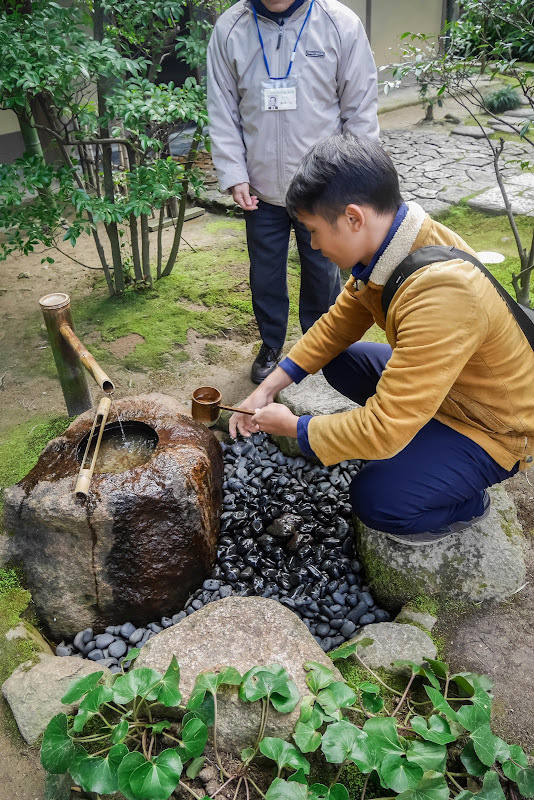 We didn't cover many other attractions in Inuyama like the Meiji-mura as we made it a day trip, and I reckoned that we substantiated a good coverage of tourist spots in Inuyama, considering we actually visited Urakuen Garden for free. 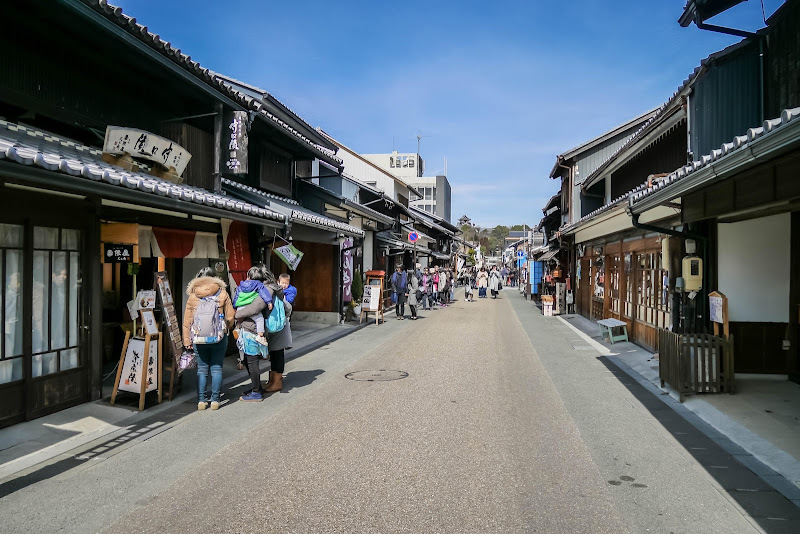 For more photos, please check out my photo album Inuyama, Japan on Facebook.